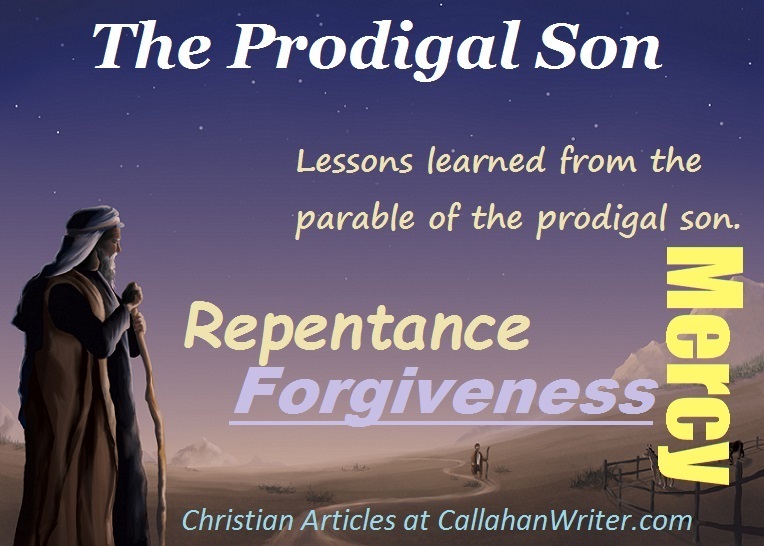 humble | Troy C. Wagstaff aka CallahanWriter Blog: Topics of interest include Western Historical (1865-1899) Topics. Additionally inspirational Christian and Fibromyalgia interests. 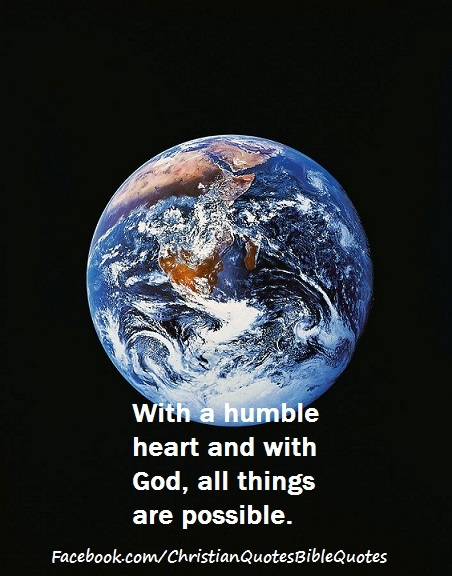 With a humble heart and with God all things are possible. For surely we cannot place any limits on our God who create the world upon which we live in six days. If He can create the world in six day imagine what he can do with you.